This is an add on item, for any pre-made key chain in stock, that has sufficient room to add an engraved message or name to one side. Please specify the text and desired font when ordering. 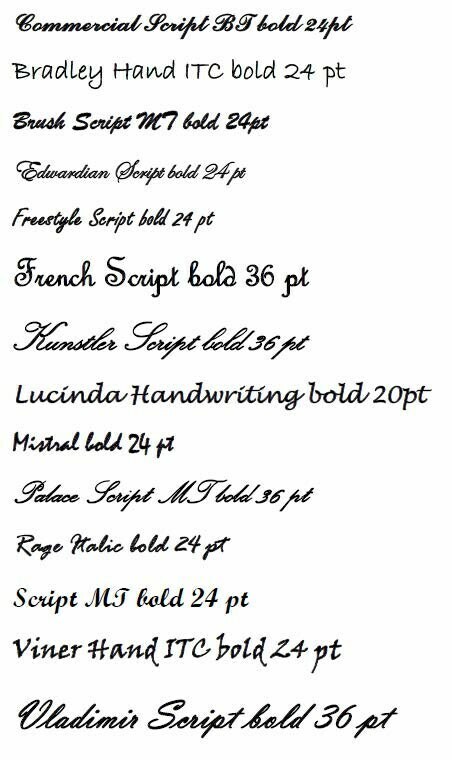 If you have another font other than those shown please specify and I will attempt to provide engraving with it. In most cases a proof will be sent in jpeg format prior to etching. Engraving exceeded expectations. Seamless and very beautiful.